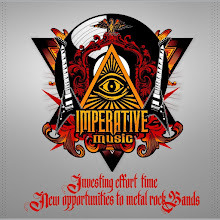 Imperative Music Agency Compilation: JUDAS PRIEST, HIBRIA, TCHANDALA - Hard Heavy Melodic Metal ! 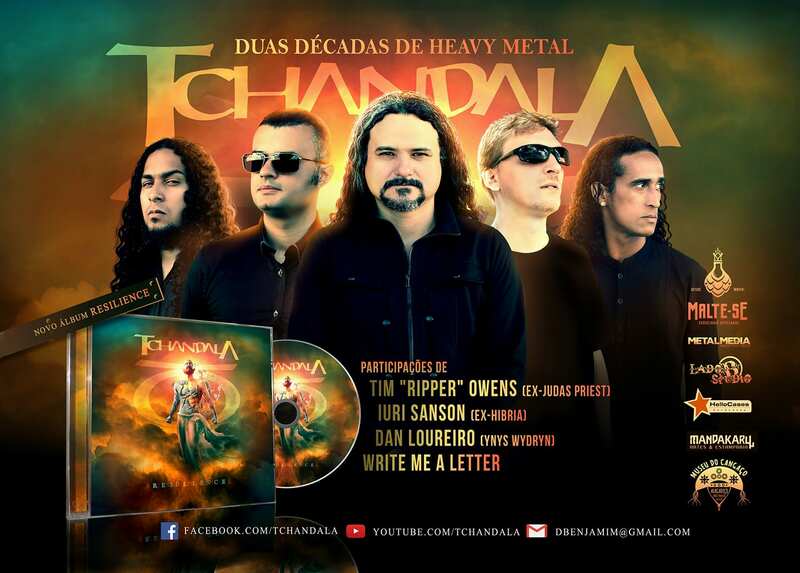 JUDAS PRIEST, HIBRIA, TCHANDALA - Hard Heavy Melodic Metal ! Melodic Metal from Brazil following steps of ANGRA, HIBRIA. 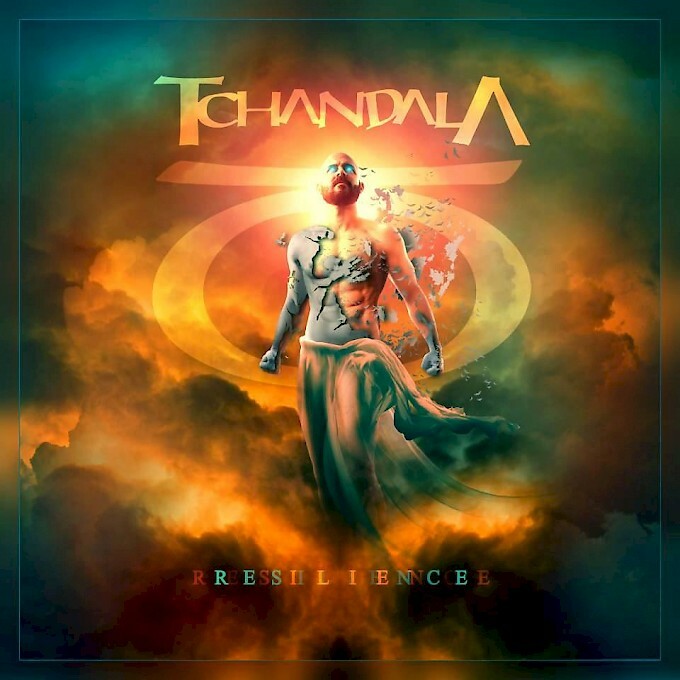 Amazing production and excellent musicality! Armored Dawn & ShadoWhisperƧ in Germany !! !